While no pill or drink can replace a healthy diet and lifestyle, emerging research has shown that taking certain dietary supplements can improve your fertility. Here’s our list of the Top 4 dietary supplements women with PCOS should consider taking to improve their fertility. Should you take a multivitamin if you have PCOS? This is one of the popular questions we hear from our patients at the PCOS Nutrition Center. Certainly many with PCOS may be taking other supplements to help manage their PCOS, do they really need a multivitamin on top of those pills? How much is too much? 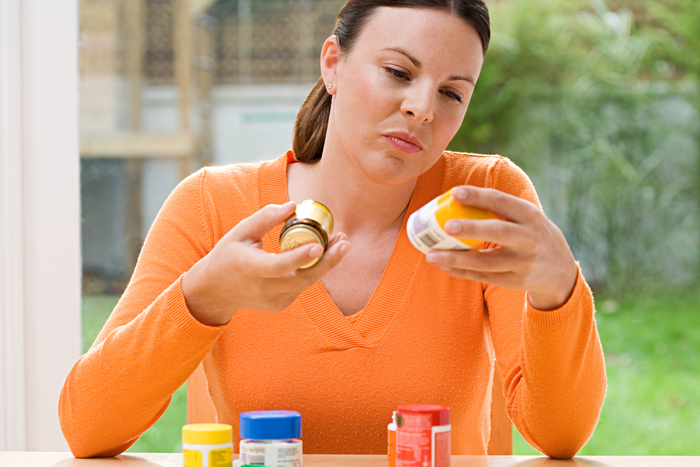 What should you look for in a multivitamin? Here’s what to know about taking a multivitamin if you have PCOS. Melatonin has always been known with being a helpful sleep aid, but did you know it’s also involved in fertility? Melatonin is a hormone as well as an antioxidant secreted by the pineal gland that controls the wake and sleep cycle associated with the circadian rhythm. Emerging research shows melatonin also plays a key role in fertility, and in particular, for women with polycystic ovary syndrome (PCOS). 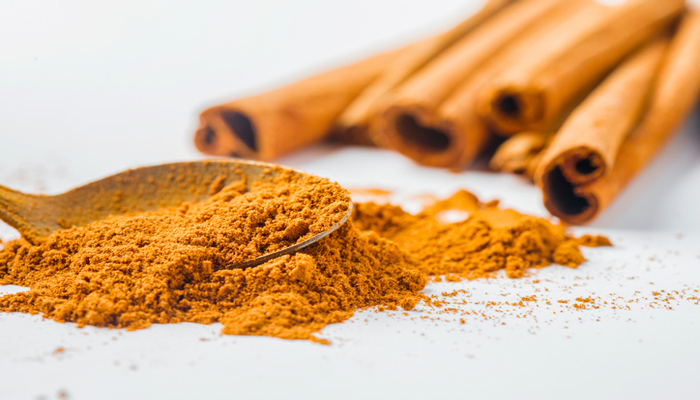 Many of you may be familiar with inositols and their potential benefits for women with PCOS. 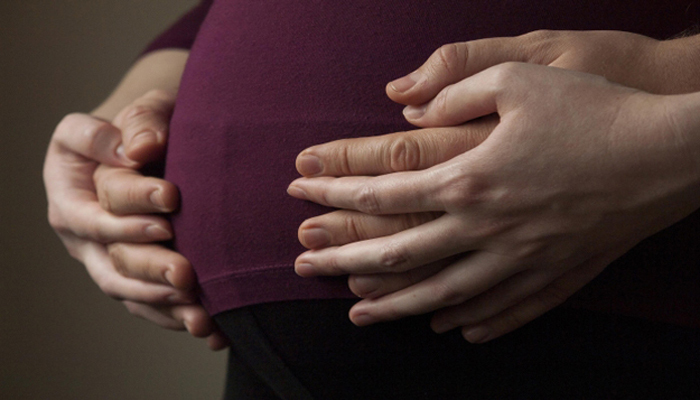 But, did you know that inositols may also decrease your risk of gestational diabetes? 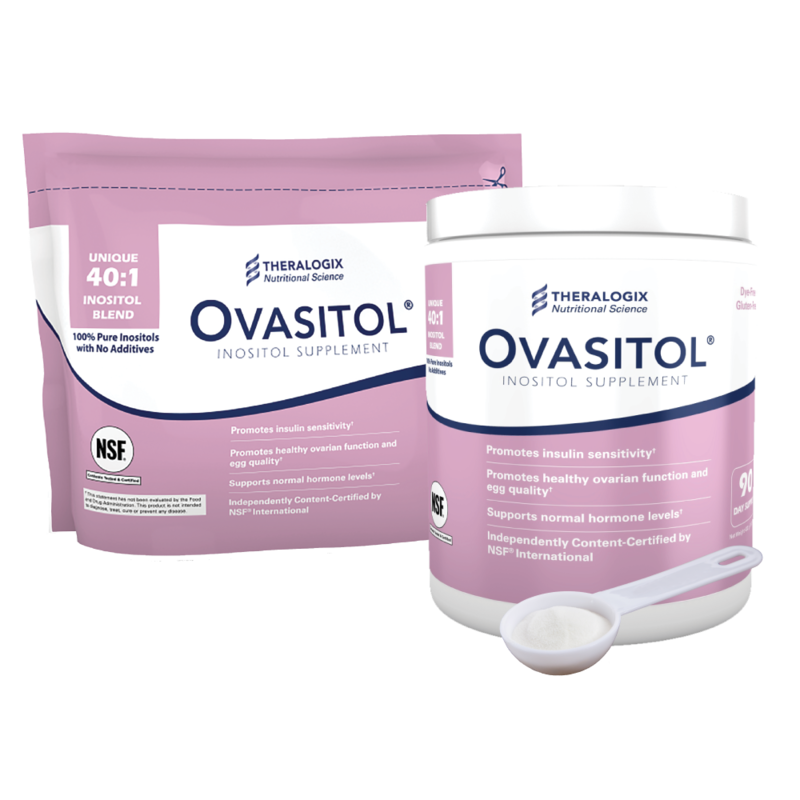 Having optimal inositol levels is very important for women who are pregnant or are trying to conceive. Women with PCOS are 2 ½ to 3 ½ times more likely to develop gestational diabetes than pregnant women without PCOS. 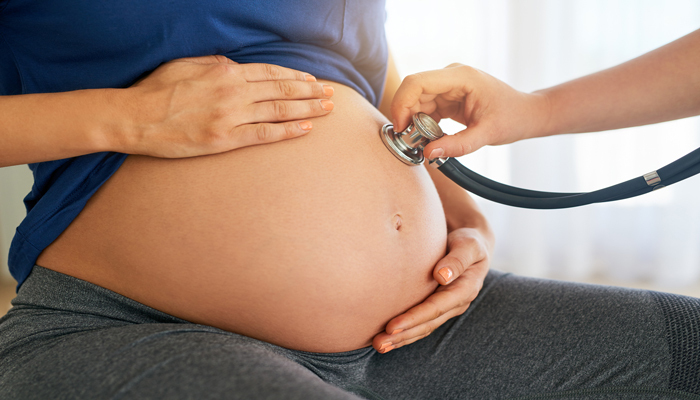 In this article, we review the basics of gestational diabetes and explain how women with PCOS can potentially decrease their risk by taking an inositol supplement. 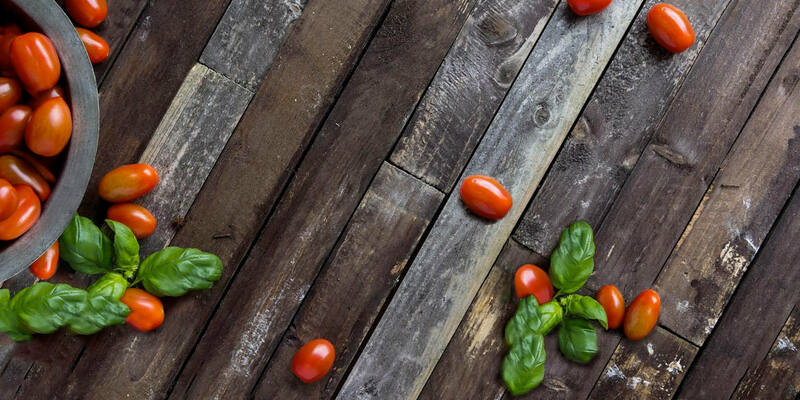 Vitamin D plays an important role in the health and fertility for women with PCOS. 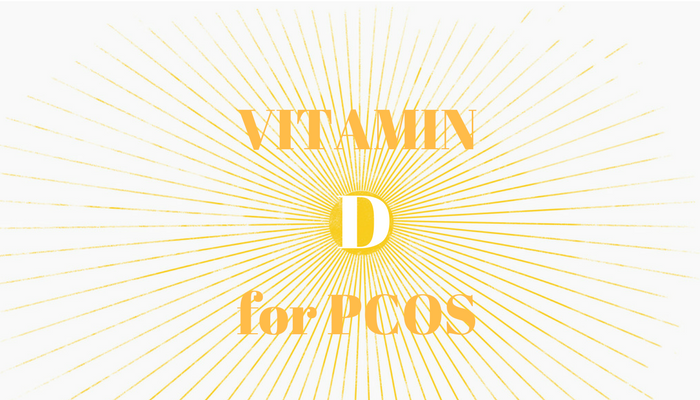 Despite the importance, research shows that 67-85% of women with polycystic ovary syndrome (PCOS) are deficient in vitamin D. Here are 3 major roles of vitamin D specifically for women with PCOS.